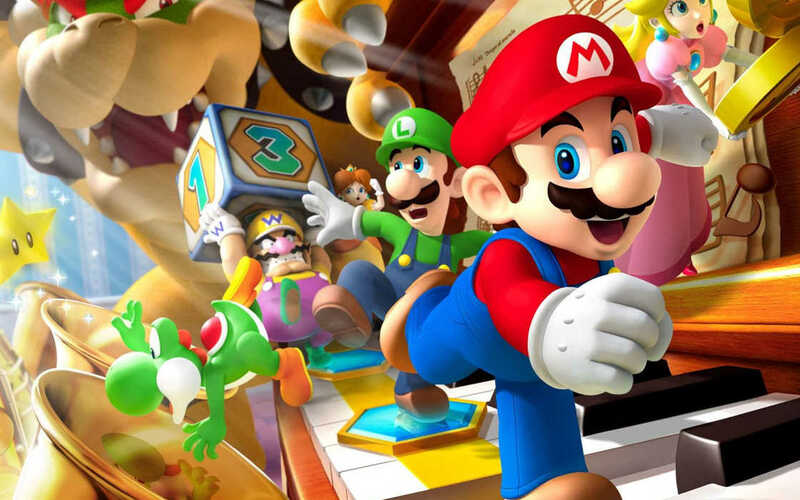 Nintendo sales hit $348m in 2018. Nintendo has been a champion of esports, spearheading some excellent products in its history, including Super Smash Bros. Ultimate and enjoying the benefits of making the Switch console a new home for Fortnite. Nintendo has also proven to be strong on its mobile channels as well. Nintendo joins the family of developers that have been successfully marketing their products to a mobile crowd of users. In the fourth quarter of 2018, the company managed to rake in as much as $117 million worldwide through sales in the App Store and Google Play, Sensor Tower has reported. This alone constituted a 47-per-cent increase year-on-year in the quarter with the main drive of revenue being a title called Dragalia Lost, which added $54.2 million in the three-month period. The company managed to amass $348 million during this same period, which meant 15-percent jump in the revenue from a year before. Nintendo’s flagship titles turned out to be its free-to-play once, with the F2P model long being touted as one of the most successful by Fortnite’s Epic Games, analysts and even Blizzard hinting that they have what to learn from free-to-play titles. Fire Emblem Heroes, an RPG game, brought 66% of the entire revenue in 2018, hitting the impressive $230 million of global spent. The game managed to add $487 million in its life time, a considerable amount, though far below the $2 billion generated by authentic esports title, such as Clash Royale. Dragalia Lost may have been yet to the party and restricted to only five countries, but the game has managed to bring in respectable 17% of the entire revenue Nintendo fetched for the year, with $58.4 million. Nintendo seems intent on keeping true to its mobile games, with titles such as Super Mario Run. This title alone saw players shed $10 million of precious cash on it, though the figure was much lower than the $31 million invested back in 2017. Next on the menu by Nintendo is Mario Kart Tour, a much anticipated-mobile game which is expected to drive a hefty profit in its wake. Meanwhile, Nintendo also remains committed to developing its Super Smash Bros. Ultimate series, which, while some say have not been optimized for esports, is nevertheless a beloved game that is played competitively. Nintendo achieved great results from the sales of its Switch console, driven by the success of Fortnite and despite a hiccup from Sony, the developers of the PlayStation console, who initially blocked cross-platform play for Fortnite but later caved in to pressure. Monetization has been a huge part of the efforts of companies that offer mobile products with Supercell’s being one of the best examples. The latest game, Brawl Stars, is not a full-blown esports game, but it has been successfully bringing revenue for the Finland-based company. Nintendo's managed to pull off $348 million from mobile revenue in 2018, constituting 17% increase from 2017.